We are counted amongst the prominent Manufacturers & Suppliers of JIR40AA : 40mm Cap. 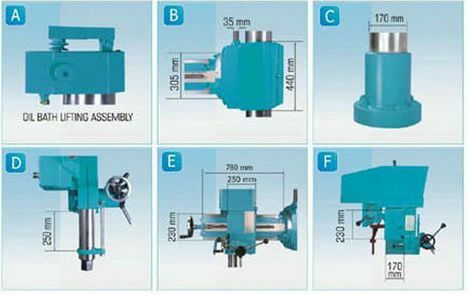 All Geared Auto Feed Radial Drilling machines. 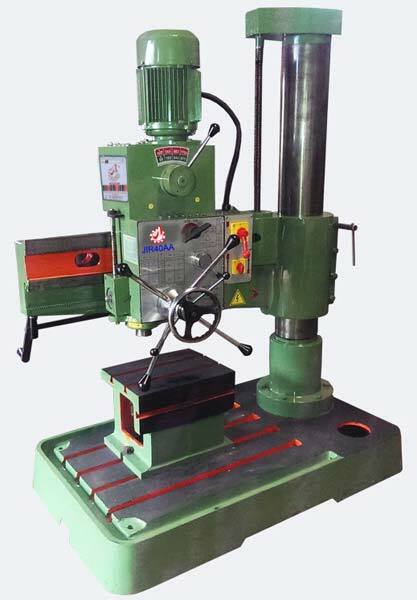 Manufactured using superior grade material, our Radial Drilling Machine is accredited for its sturdy construction, easy operation, high speed and flawless functionality. Also, our machine meets all quality standards whether national or international. 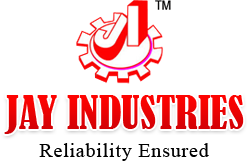 Obtain from us, Radial Drilling Machine at market leading rates. Screw Supported Through Taper Riller Bearings. Wide Supports Of Column, Column Bracket & Arm. Heacy Duty Lifting Screw Of 35 mm Dia. Long Bottom For Greater Rigidity To Reduce Vibration. Heavy Duty Column With Heavily Ribbed Base Plate. 250 mm Long Spindle Travel. 78 mm Stell Ram With 2.82 Module Heavy Teeth. Greater Support Through Closed V – Guideways And Wider. Better Design Of Arm For Higher Rigidity And Wide Support.